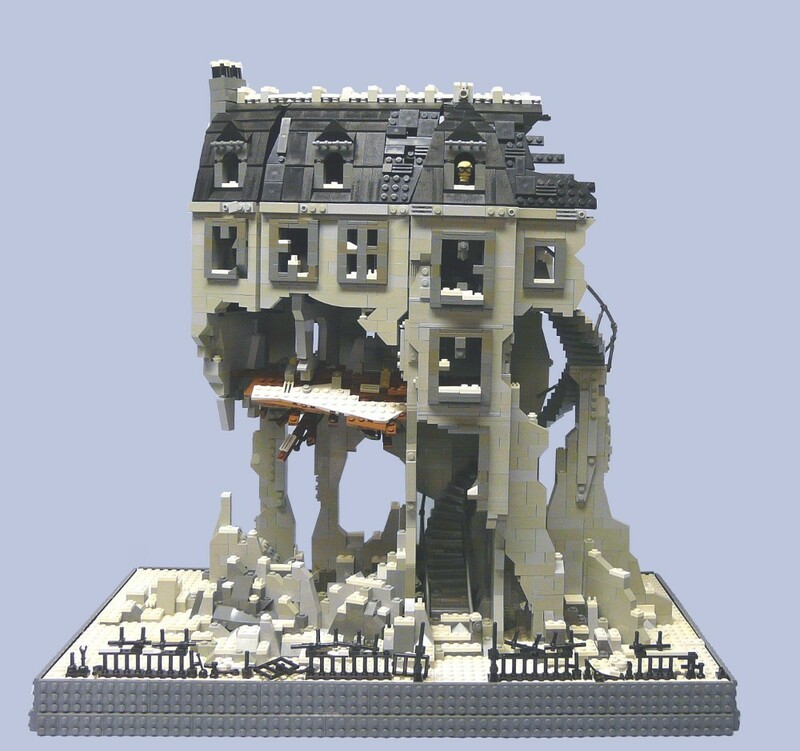 Brick Town Talk: Creepy - LEGO Town, Architecture, Building Tips, Inspiration Ideas, and more! Dillon has created this truely original building called The House of the Inventor. It would be good to know some more about it. Hopefully you can get in touch Dillon. It's the inventors house from the Tim Burton film called 9.